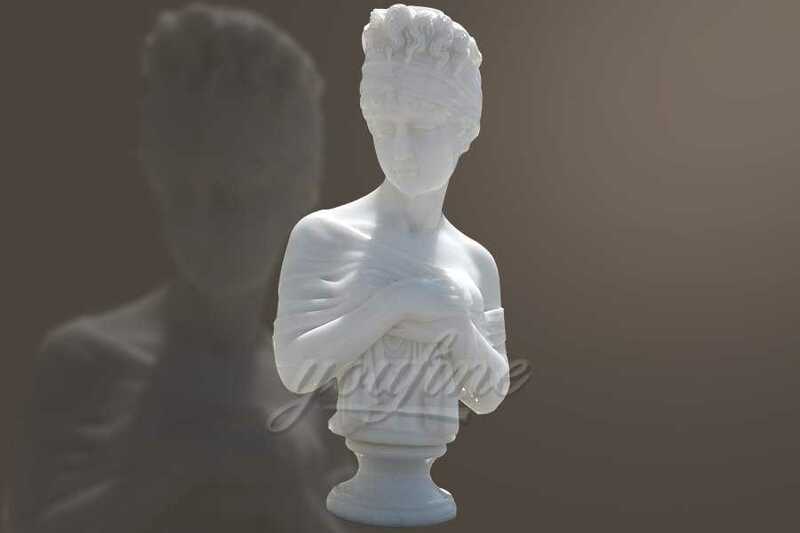 If you want to custom made any sculpture in marble,like the custom made marble figure statue,the animal statue etc.Just give us a photo,we can give you a satisfied marble craft ! 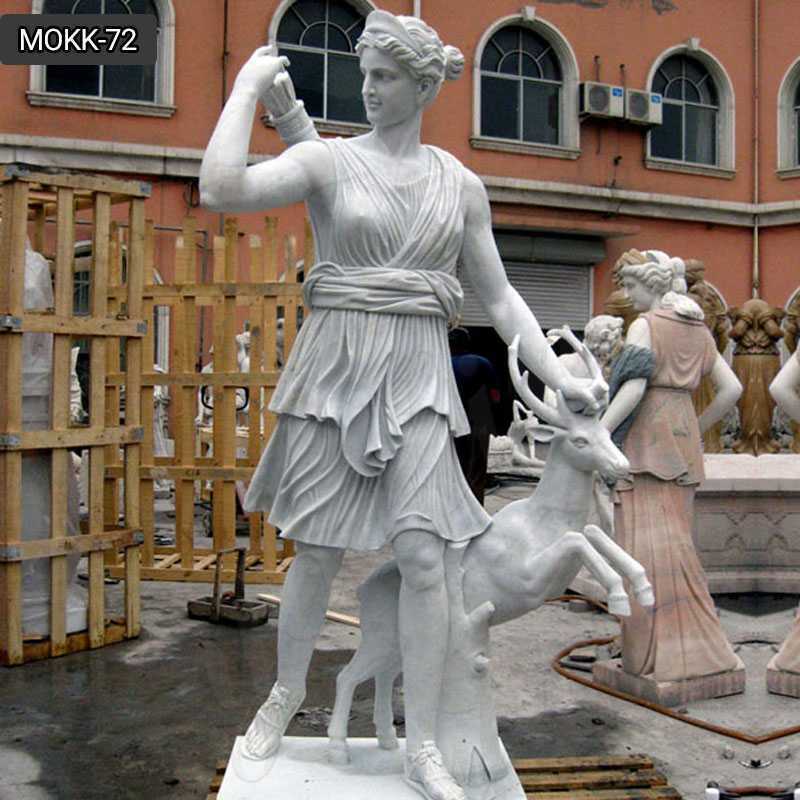 Focusing on marble carving since 1983,is your reliable supplier of marble product from China ! 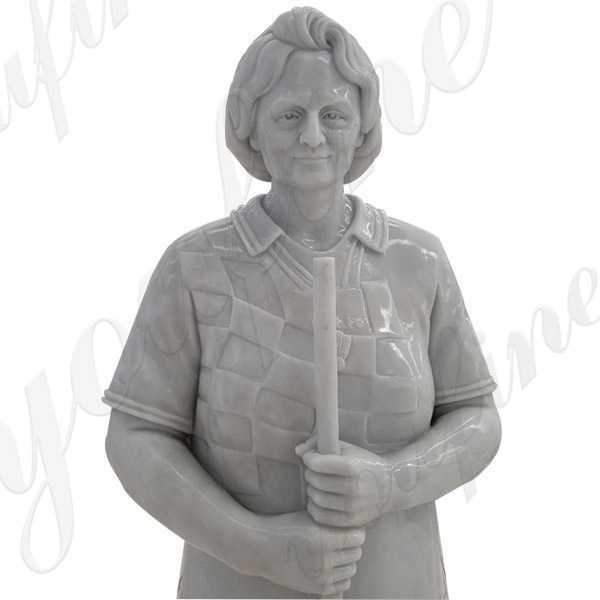 This custom made marble figure statue is carved for a mother according to her son’s request.The customer,the son,who sent us a photo of his mother.He said his mother is a sanitation worker and passed away recently, order to memory his mother ,he give us a photo when his mother is working ! 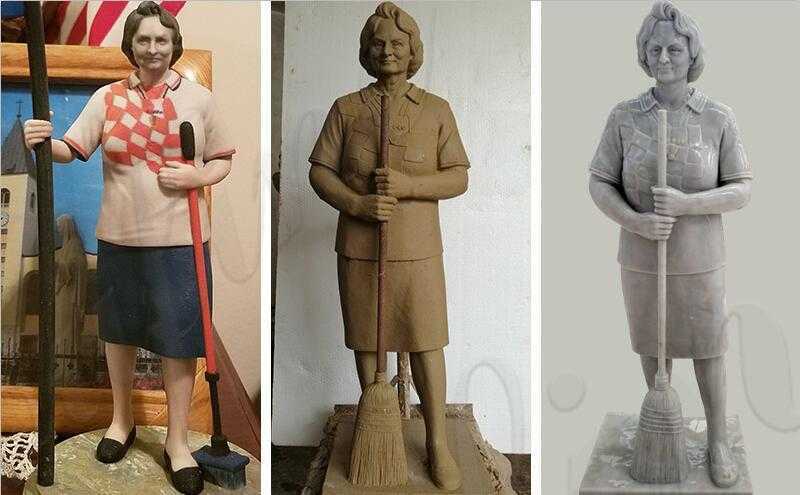 He want to make the statue quickly at the condition of having the quality guarantee.As follows having three piece of picture ! 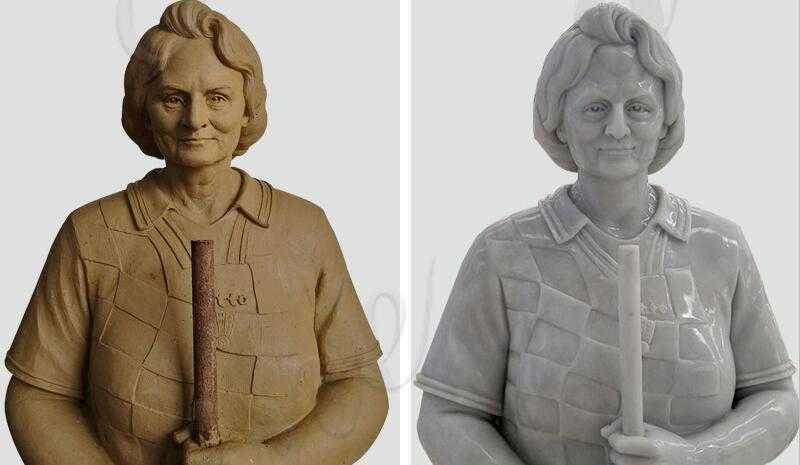 The first photo is the original photo from our customer,The second is the clay mold of the custom made marble figure statue,and the third is the finished carved statue of custom made marble figure statue. We now have a large net work of highly skilled crafts men and women, covering all areas and skills, and its sculptured arts knowledge and outlook, that has brought together such a team of, all round artists, carvers, model makers, sculptors, architects, and engineers, with extensive experience of worldwide sourcing of crafts and materials, along with 30 years of comprehensive import and export experience. 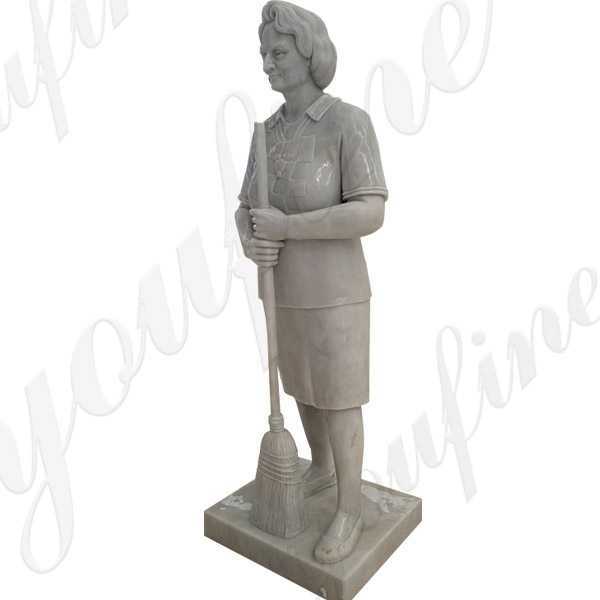 As follows is the details of custom made marble figure statue in clay mold and marble. With many years of experience, our team of designers, artists and master craftsmen can provide the perfect natural stone product that you will enjoy for years to come, where quality work and customer service are top priority. 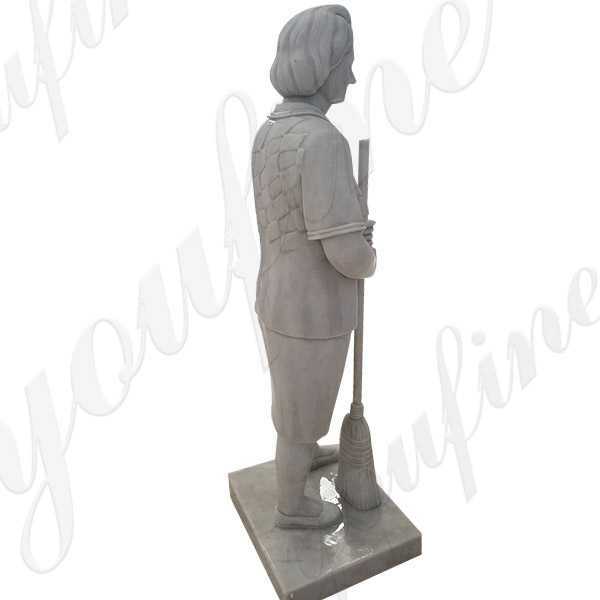 Marble and limestone have been the building stone of choice for thousands of years simply because they are the most beautiful and durable natural materials known to man. 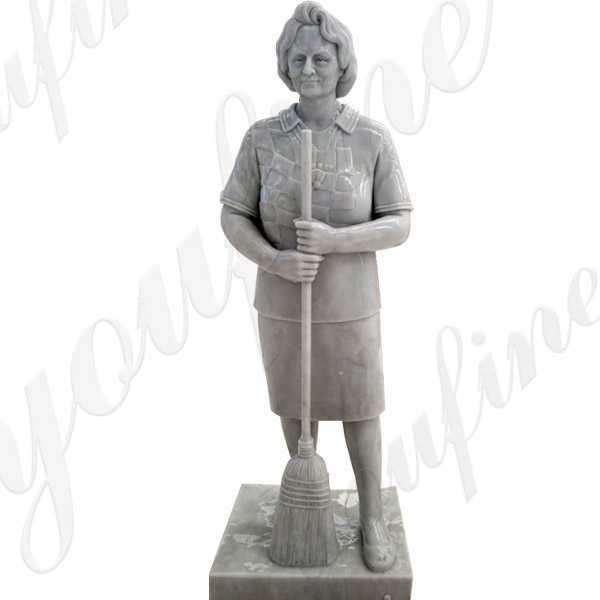 We employ only the finest artisans and materials to achieve the highest quality and value for you the customer. 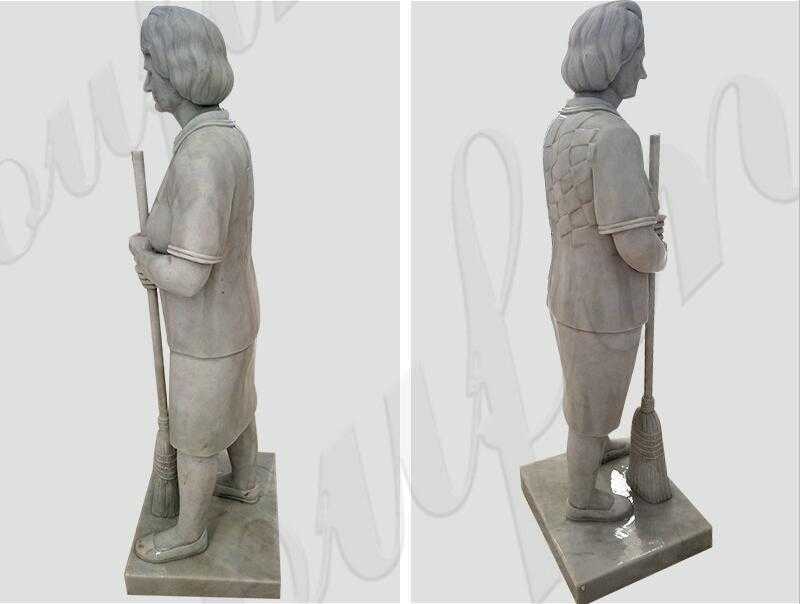 If you want to custom made any sculpture in marble,like the custom made marble figure statue,the animal statue etc.Just give us a photo,we can give you a satisfied marble craft !